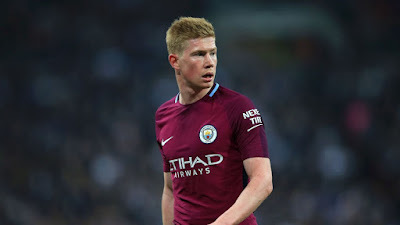 Manchester city's best player of the season Kelvin de Bruyne as revealed it is impossible for any team to better the clubs record-breaking campaign in coming seasons. Manchester city finished the league with 100 points a fate which has never been achieved by any Premier League club before. In an interview with BBC Radio 5 lives's, de Bruyne mad it known it will be impossible for any club to reach this points in future. Do you think no team will be able to achieve this same point in future?